The appeal of gaming has always been its capacity to immerse a player in ways that regular reality can’t. It can be a fun distraction from the boring parts of our lives or something more meaningful, like a therapeutic tool for depression or even a legitimate profession. Whatever the case, the most effective games are the ones that causes our synapses to light up in ways they haven’t before and can take us somewhere new. That fact poses a somewhat difficult question: where does customer service fit in for games? After all, nothing breaks an immersive experience like suddenly needing to reach out for help. 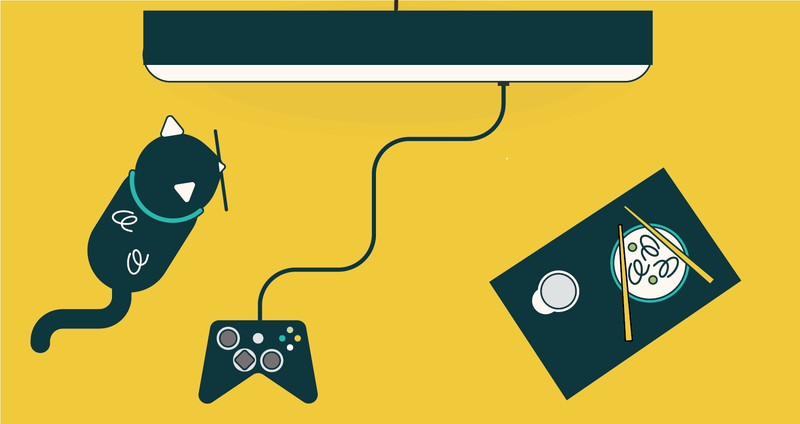 Many gaming studios are under the impression that they don’t have the bandwidth or resources to provide constant player support, which encourages gamers to seek help over peer-to-peer networks like community forums. While that may work sometimes, studios have more control over the customer service experience if they provide their own support channels. And especially with the rapid emergence of online and mobile games, it’s more important than ever for players to get the help they need so that they continue to stay engaged. To do so, gaming studios need to be strategic, and a little creative, about how they provide customer service in their video games. It’s important to remember that modern games are like other forms of software: they’re complex, subjected to quick development cycles, and are almost always considered “unfinished” upon release. Their ongoing development makes it possible to provide new content, features, and fixes over time, meaning that the customer’s voice plays an integral part in what the eventual “finished” product will be. … if players have to reach out to customer service, then player support becomes part of the full gaming experience. And that customer has got quite the voice; gamers are some of the most vocal customer bases out there. It’s tricky to provide gamers with a great customer experience both in-game and out of it; generally speaking, a studio’s top priority is to provide the best in-game experience possible. But if players have to reach out to customer service, then player support becomes part of the full gaming experience. So how can studios keep players immersed in the game while providing customer service? A few gaming companies have come up with some creative ways to answer that question. Rovio, the studio behind the mega-popular Angry Birds franchise, knew that it didn’t make sense for users to seek online help while playing their mobile games. Their solution was to provide support from within the game itself by using Zendesk’s mobile SDK, which caused an uptick in tickets over issues that may had been otherwise unaddressed. They made their in-game support have the same look and feel of the game itself, making the experience feel seamless by existing in the same environment. Nexon, makers of LawBreakers and the classic massively multiplayer online role-playing game (MMORPG) Maple Story, also looked to find a way to communicate important support messages without taking players out of the game. They utilized Zendesk’s API to create banner notifications that could reach players instantly, letting them know if there was anything they were actively fixing. With multiple titles available to the public, they also made sure that their out-of-game help centers were custom branded to each title (made possible by Zendesk Support’s Multibrand feature). Even when in-game support isn’t an option, there are still ways to provide a great customer service experience for a video game. Riot Games, creators of the beloved MOBA game League of Legends, knew that investing in self-service and ticket deflection would be of great benefit to them and their players. With some intelligent caching, they made it so their help center could load articles within milliseconds. They also built their own automated solution handler that works through Zendesk’s API: Blitzcrank Bot. It uses artificial intelligence to identify and answers common requests, like account recovery for lost passwords or hacked accounts (not unlike our own Answer Bot). Both solutions ensure that players find the help they need and get back in the game as quickly as possible. As you can see, gaming studios need to find their own way to work customer service into the gaming experience. It means fully understanding their players, and that means knowing how to communicate player support in the most ideal fashion. 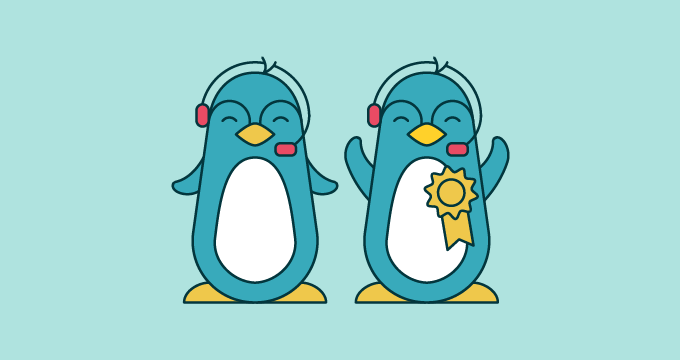 Rovio, Nexon, and Riot are all great examples, but even when providing optimal player support isn’t so obvious, studios can do right by their audience by staying fast with their customer service. The sooner the player gets the help they need, the faster they can get back into the game.